We have to compliment Prashant Jain and his colleagues with HDFC Mutual Fund for their brilliant bargaining abilities. First, they negotiated massive salaries for themselves from the Mutual Fund. 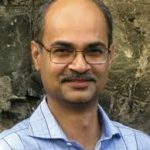 According to a top-secret investigation conducted by the sleuths of ET in 2016, Milind Barve received an annual salary of Rs. 6.25 crore while Prashant Jain received an annual salary of Rs. 6.16 crore. 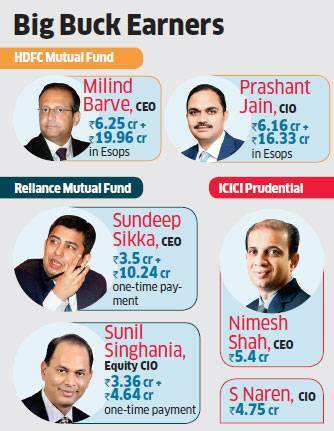 The fund managers with the other mutual funds such as Sundeep Sikka and Sunil Singhania of Reliance Mutual Fund and Nimesh Shah of ICICI Prudential also received commensurate hefty salaries. 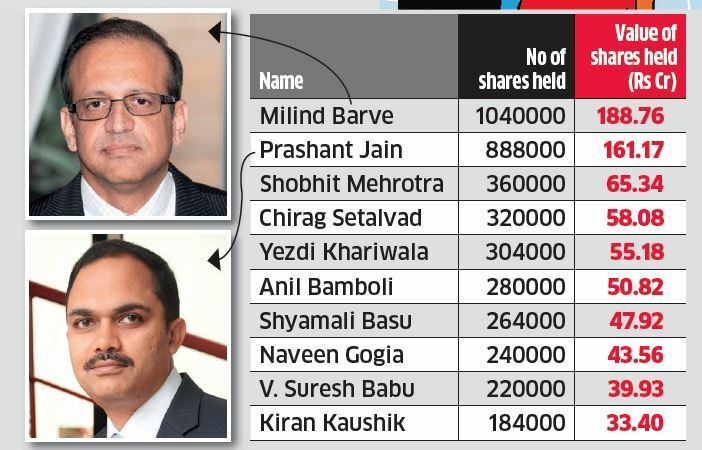 However, Milind Barve and Prashant Jain outsmarted their peers in other mutual funds by cleverly asking HDFC Mutual Fund to grant them stock options. Obviously, at the time that the ESOPs were granted, nobody would have thought that they were worth much given that the AMC was then an unlisted entity. The ESOPs were granted generously by the management, without much thought or nit-picking. 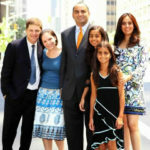 It is unbelievable that upon the listing of HDFC AMC a few days ago, the ESOPs have now blossomed into a massive fortune. Milind Barve rules the roost with a massive gain of Rs. 189 crore, followed by Prashant Jain at Rs. 161 crore. Shobhit Mehrotra and Chirag Setalvad come third and fourth respectively with gains of 65 crore and 58 crore. Shyamali Basu, the solitary lady stock-picker in the elite list, pocketed Rs. 48 crore. Kiran Kaushik is at the bottom of the barrel. However, his take-home of Rs. 33.40 crore is also massive by any standards. We cannot grudge Milind Barve, Prashant Jain and the other honchos their spectacular gains because they have tirelessly worked to transform HDFC AMC into the behemoth that it is today. 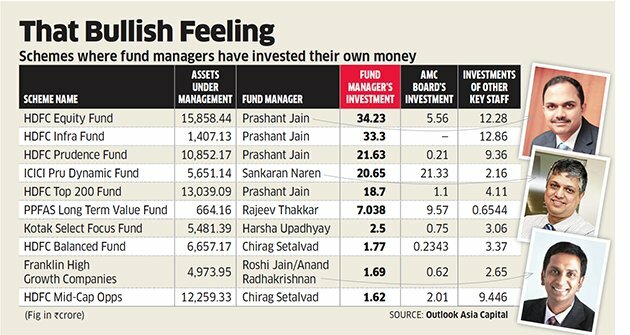 According to the ET, HDFC AMC is India’s most profitable fund house. It made a colossal profit of Rs 722 crore for the year ended March 2018 and ranks No. 2 by assets under management in the local mutual fund industry. The Assets under management (AUM) stands at a mammoth sum of Rs 3.06 lakh crore at the end of June 2018. No doubt, credit for this spectacular success will have to be given to Prashant Jain and his colleagues in the AMC. Billionaire Nirmal Jain, who single-handed built the IIFL empire, complimented the honchos of the AMC for their well-deserved gains. 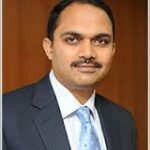 Prashant Jain’s net worth is now in excess of Rs. 300 crore? In August 2015, I had pointed out that Prashant Jain’s net worth was about Rs. 100 crore. I arrived at this figure after painstakingly collating the various investments made by Prashant Jain in HDFC Mutual Fund itself based on a report in ET. It is elementary that if the net worth stood at Rs. 100 crore in August 2015 and if Rs. 161 crore is added to it by way of the ESOPs, the present net worth is conservatively in excess of Rs. 300 crore. No doubt, Prashant Jain enjoys the stature of “Ultra HNI” and is at the same level as Dolly Khanna, Vijay Kedia etc. 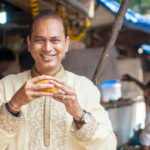 The best part is that even novices who rode on the broad shoulders of Milind Barve and Prashant Jain have effortlessly raked in massive gains. The IPO of HDFC AMC was offered at Rs. 1100. On the very first day of listing, the stock opened at Rs. 1738, translating into a massive gain of 58% for the lucky allottees. In fact, such was the demand for the stock that the issue was oversubscribed 83 times and received bids worth Rs. 1.71 lakh crore as against the offering of a paltry Rs. 2,800 crore of equity. It is notable that the massive gain is not confined to the HDFC AMC IPO. There are several other IPOs where investors have effortlessly raked in gains in excess of 100% such as Astron Paper (128 per cent), Salasar Technology (140 per cent) and Billionaire Radhakishan Damani’s Avenue Supermarts (103 per cent). Is HDFC AMC a good investment even now? Prima facie, HDFC AMC is a no-brainer investment opportunity. According to the ET, there is tremendous scope for growth in India’s nascent mutual fund industry. The country’s mutual fund AUM as a percentage of GDP is mere 11 per cent, compared with the world average of 62 per cent, showing tremendous growth potential. It is also pointed out that, India’s mutual fund equity AUM as a percentage of market capitalisation is mere 4 per cent compared with 42 per cent in the US and 27 per cent in the UK. 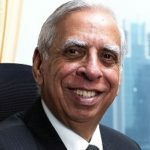 It is also emphasized that low penetration, high profitability, a well-diversified suite of products, a strong distribution network, and strong financials make HDFC AMC a preferred choice for investors. Udayan Mukherjee also gave HDFC AMC a clean chit and opined that the asset management theme is an excellent theme in the long term. However, Varinder Bansal, the authority on holding companies and SME stocks, issued the timely caution that we have to be wary about valuations and not get carried away. SP Tulsian is also diffident about HDFC AMC in the light of its exorbitant valuations. Taking a cue from the experts, we cannot dive into HDFC AMC straightaway because of its lofty valuations. Instead, we will have to keep a hawk eye on the stock and tuck into it slowly and steadily whenever there is a meaningful correction! But what is the of retail investors gain from this article?What lesson? I don’t know. 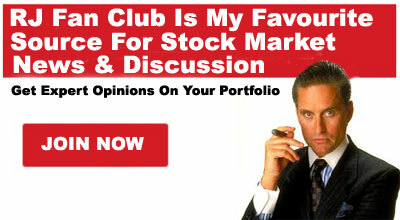 These people have the same bucket of stocks to pick from as every other retail investor. The difference is they get 1000 crore to invest while retail investors put their own paltry sums. There may be many successful retail investors in terms of percentage profit matching if not bearing these people. Don’t give such accolades to these people as if they did something new or magical. They are minting money plainly because they have a third party cash reserve. They have no greater skill than millions of my fellow retail investors who achieve the same but with a much smaller sum. Right place at the right time with the right funds = Stoke of luck.